You write and describe your feelings in a cultivated and sensitiv way. Wish to follow further your artistic stories and impressions. Thank you very much my dear Séverine! I am so happy you enjoyed reading this article, especially seeing that you made me want to see this show. 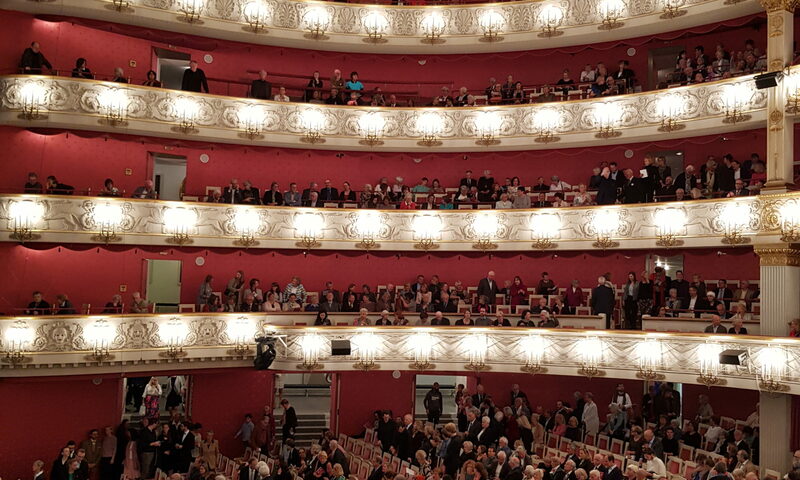 I’m not a regular Ballett go-er myself, but your atmospheric and well-structured description of the evening you experienced at the Bayerische Staatsoper catches the magic of this show and makes me curious of seeing it myself! Thank you for this post – looking forward to the next one!